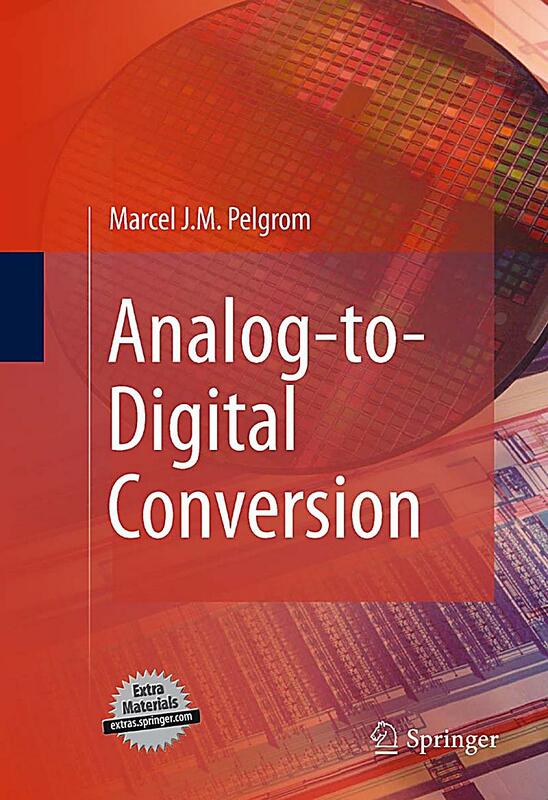 An analog-to-digital converter (ADC, A/D, A�D, or A-to-D) is a device that converts a continuous physical quantity (usually voltage) to a digital number that represents the quantity's amplitude. The model 7070 is a Wilkinson-type Analog-to-Digital Converter with a 100 MHz clock rate. The 7070 is ideally suited for applications in nuclear- and X-ray Spectroscopy. The upper- and lower-level discriminator has a separate output on the rear panel.